Warnings over a possible health crisis in the Gaza Strip under the “Israeli” blockade escalated with the ongoing fuel shortage that lacks hundreds of patients’ treatment in hospitals, threatening their lives. Al-Mezan, a Palestinian human rights group, stated that 128 dialysis machines are non-operational due to the ongoing fuel crisis. This situation led to 30 children, out of 800 kidney dialysis patients, being unable to receive treatment, it also noted. 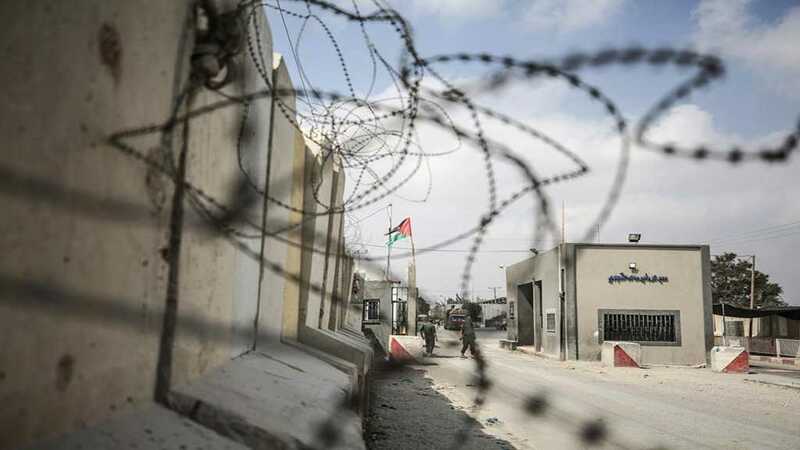 The ongoing crisis will also lead to cancellation of more surgeries in the besieged Gaza Strip, the statement added, urging to stop the humanitarian crisis under the “Israeli” blockade. Meanwhile, Gaza’s Health Ministry also warned that a continued shortage of fuel would have “catastrophic consequences” for hundreds of patients. Officials at the ministry in Gaza warned Wednesday that medical services at the Beit Hanoon Hospital in northern Gaza would soon stop completely due to the fuel shortage. “This means that 450,000 people will be deprived of the services and medical care that the hospital provides,” said Abdulatif al Hajj, director of the hospitals in the Gaza Strip. He also said the hospital had already been forced to stop doing surgical operations. Earlier this week, Ashraf al-Qedra, the Health Ministry spokesman, warned that generators would stop in the coming days, threatening the lives of 800 patients with renal failure who are dependent on dialysis machines. Home to more than 2 million people, Gaza, which continues to suffer under an “Israeli” occupation’s siege, has struggled with severe electricity shortages since 2006. FREE PALESTINE 🇵🇸 🇵🇸 🇵🇸 FOREVER!!! !